If you are in Australia and doing business, you will need a book keeper or an accountant to keep things tidy and in order. It doesn’t matter if your a sole trader , running a partnership or a company you will need a accountant or a Online accouting software. Online or cloud accounting has come a long way and now there are so many more options to do your accounting easily and on the go via your smartphone/tablet or computer at home. As the end of the financial year arrives, many will be searching to sort out and finalise their accounts and books for the previous year or then just for the recent quarter if you do activity statements regularly. Sole traders and small businesses will be looking for accountants or then trying to sort out their books by themselves. Luckily there are much more options for the small business and sole trader via clever software that makes the book keeping job easy. These options include clever online cloud software that is easy to use and you can give your accountant access to it for more complex jobs.It could reduce visits to your accountant whihc could normally cost you an arm and a leg. 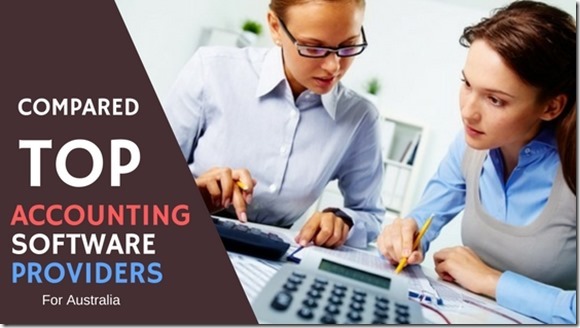 Some of these “smart accounting software” can also be used by giving your accountant access to supervise it , while you do all the easy work of inputting the data or numbers. These software make it much easier than before for you to do the job yourself as well. 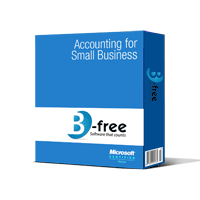 B-free intuitively reads transaction information from bank statements and automatically files this information into categories, calculates GST, prepares accounts, BAS returns, budgets, invoices and produces reports. Normally this software retails for $299 ,But you can grab it here for free this month ( with a full annual license). For an online tutorial which contains further information about the software, including software installation and registration, see here. Firstly, visit this link or this link and complete the form there. Be sure to complete all the fields. When you do, you will be emailed your serial number, which will be activated within 24 hours. Once you’ve received your serial number by email, click on the install button (see below). You will need to be connected to the internet to download additional components. Note: Internet Explorer needs to be set as your default browser in order to complete this. Follow the prompts as necessary to install the software. You will need to register with your serial number before you can log in. Hit the Register Here button and paste in your serial number, then enter your Account Details. Follow the prompts and instructions as they are given. Finally, log in to start the program. For further information, see here for the Installation and Registration Guide, and here for the Quick Start Guide. Finally, you can take advantage of B-free’s support line by calling 1300 783 873 (Monday to Friday, 9am to 5pm). 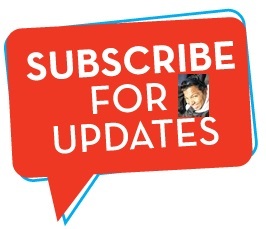 *Post has now been updated below to include Paid software options as below, due to the free software being available only with the magazine bundled option. Please refer Free trial and discount offersbelow. Reckon – products are currently being used in education sector throughout Australia in Secondary Schools, TAFE Colleges, Universities, Adult Community Education Centres and Registered Training Organisations. More info. Resources including free tutorials, are available on this site, in both QuickBooks and Quicken. These tutorials have been developed for classroom use. Get 24/7 access from any internet connection on any device you wish to use. No need to worry about software upgrades or hardware issues. 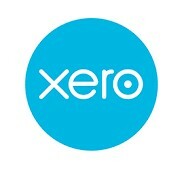 With xero you can run your business and access your accounts from your Mac, PC, tablet or phone. 210,000 + businesses across Australia have moved their accounts to the Xero platform and that number is growing every single day. 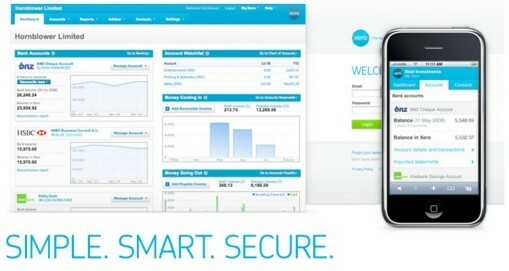 With XERO You can also invite your accountant or book keeper to view your accounts and provide valuable real-time advice and support.Security is important and your data is completely secure even if your computer is lost or stolen. 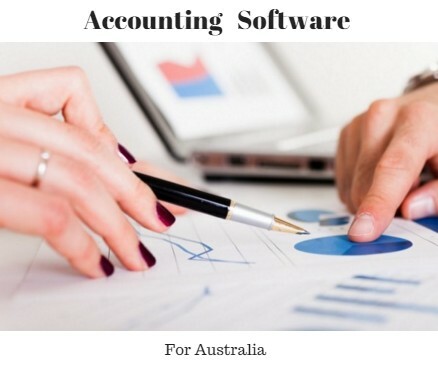 – accounting software feature and price review for 2017. Great. I read your blog thanks for sharing your useful information. We have also provided the same services regarding sole trader. 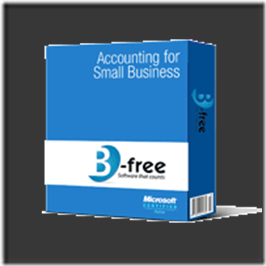 and small businesѕ Freе and Рaiⅾ accounting software | Digital Grоǥ | Technology Blog Australia <Loved it! I’ll forward this article to him. Pretty sure he will have a very good read. Many thanks for sharing! Another thing I’ve really noticed is the fact for many people, less-than-perfect credit is the consequence of circumstances above their control. One example is they may are already saddled with illness so they have more bills going to collections. It would be due to a work loss or perhaps the inability to do the job. Sometimes separation and divorce can truly send the funds in a downward direction. Many thanks for sharing your thinking on this blog. I must express my love for your kindness giving support to people who must have help with your subject. Your special commitment to getting the message up and down has been amazingly informative and has really made girls just like me to realize their endeavors. The important publication denotes a lot a person like me and far more to my colleagues. With thanks; from each one of us. I do consider all of the concepts you’ve offered to your post. They’re really convincing and can certainly work. Nonetheless, the posts are very brief for novices. Could you please extend them a little from subsequent time? Thanks for the post.